Have you not taken your place among a billion users yet? Would you like to meet with Instagram’s magical world and meet thousands of people and make friends and socialize? Well, we will answer the question how to create an Instagram account. There is no one who doesn’t know it, but we get complaints from many people. There are those who claim to have some problems trying to become an Instagram member. We will also discuss solutions to these problems. You done! Welcome to the Instagram’s world. No matter how you sign up, you must make an email and phone number confirmation. 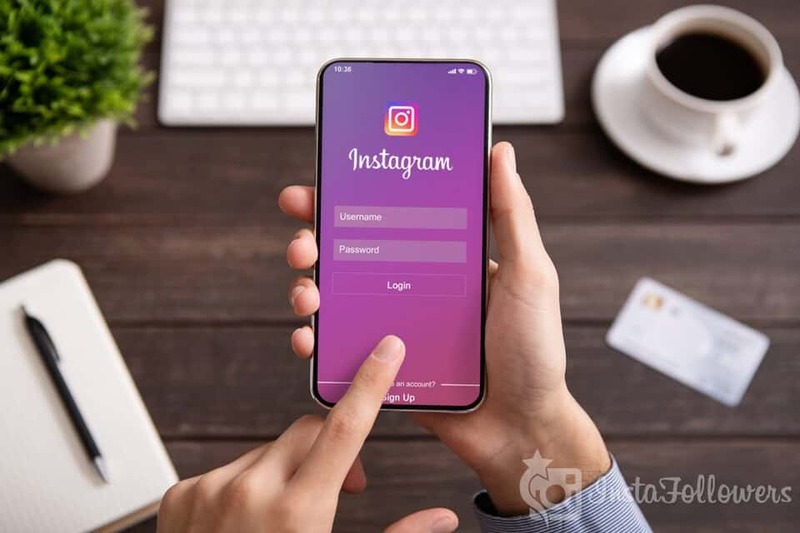 Once you have sign up to Instagram as a standard member, you can change your account to business account. You do not need to pay any fees for this. It is completely free. Go to setting and choose Business Account. Your account will switch to business. But you need to add a Facebook page url. Once you have completed these steps, you can instantly change your account to business. You do not need to take any further action. When you open a business account, you can also benefit from advertising services. You can advertise on Instagram and see detailed statistics for your account. 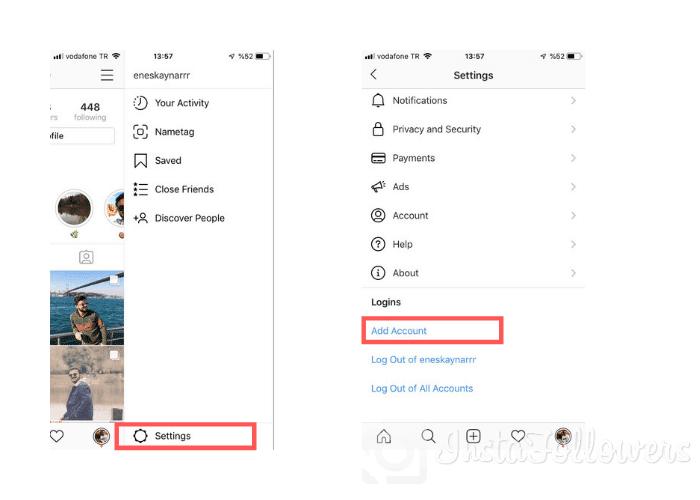 Instagram allows you to open multiple accounts and use them in the same application. You can use up to 5 accounts. You can change between accounts and change from account to account. When you enter the profile page, you can switch the account from the top left side. It doesn’t matter whether it’s an individual or a business account. You can add any account to the application. But you can’t register with the same user name, phone number and email address. The difference information is required for each membership. These problems are probable problems. Many users may experience similar problems. In the error code, it indicates what you’re missing or writing wrong. If you try to correct the error and re-register, the problem will be fixed.